Nine councillors are elected every four years to represent the Parish of Sparsholt; one of the most sought after villages in Hampshire and one of the largest parishes in terms of physical area in the District. Our role as a Parish Council is to represent the views and concerns of the community and to help support the activities that are important to the area. The Parish Council discussing planning applications at its meetings and welcomes those proposing to submit a planning application or having particular comment about a specific application to join the public session. The speed and volume of traffic through the village is an ongoing concern together with maintenance of highways. This is an area of particular focus for the Parish Plan. The parish boasts numerous footpaths, the conservation area, Ham Green, and the playground (on land leased from Winchester City Council) at Woodman Close. As a rural community the provision of public transport links and security of village properties is vital. 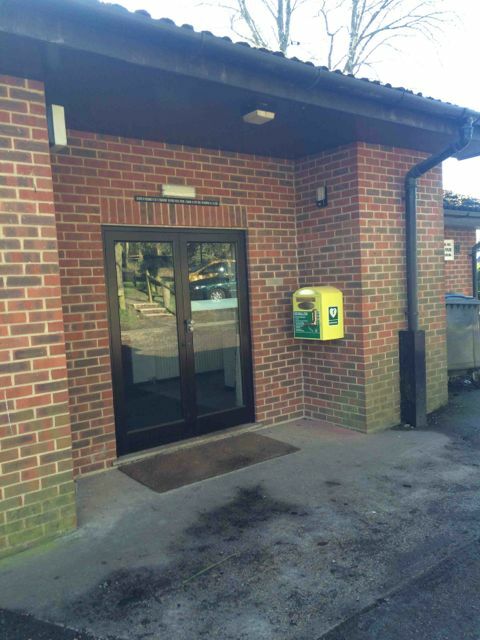 The Parish Council is the owner of this historic building and as such responsible for it maintenance and upkeep. The Well House is the Village Shop and Post Office, a key community asset. A councillor representative attends meetings of the Village Shop organisation. 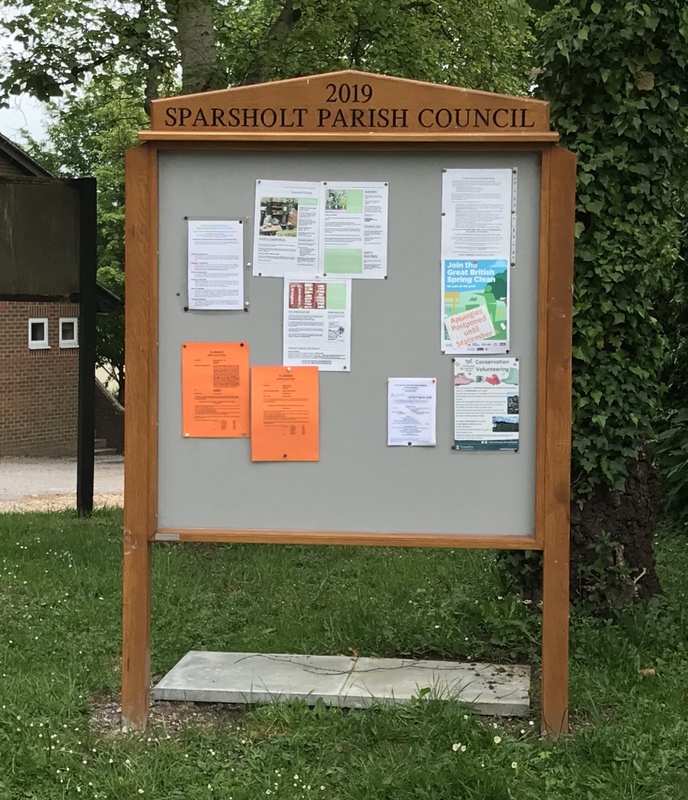 Both core to the community of Sparsholt a parish council representative attends school governor meetings and memorial hall meetings. More information about both can be found by clicking the organisations tab. Details of individual councillor responsibilities and contact details can be found by clicking on the councillors and contact tab above. Parish Council meetings are held on the third Thursday of each month in the Mosaic Room of the village Memorial Hall - so please do come along to the public session to learn more about the activities of your council. Agendas and minutes of meetings are available by clicking on the meetings tab above.